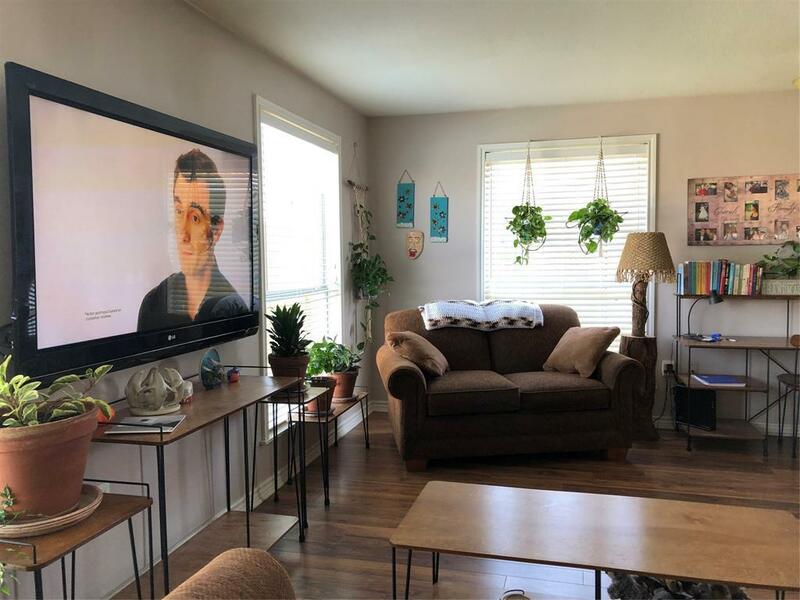 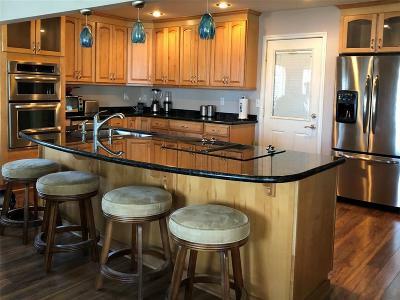 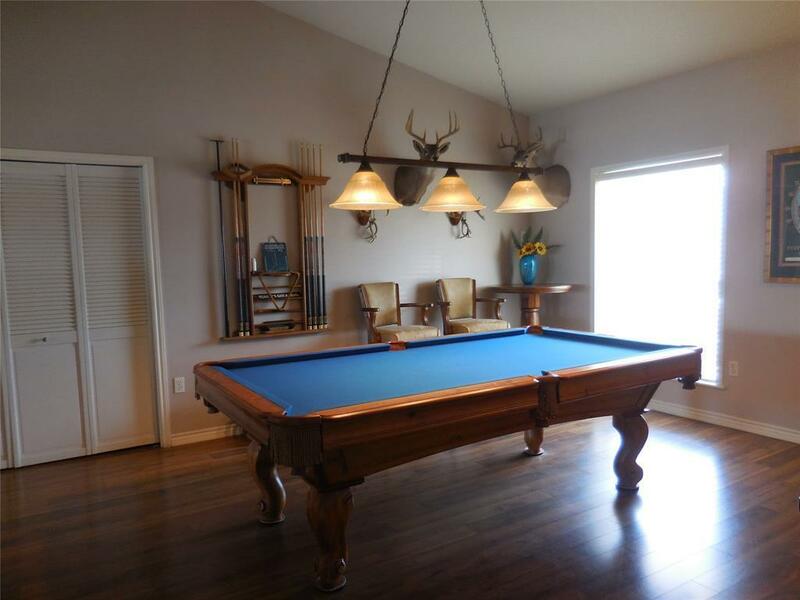 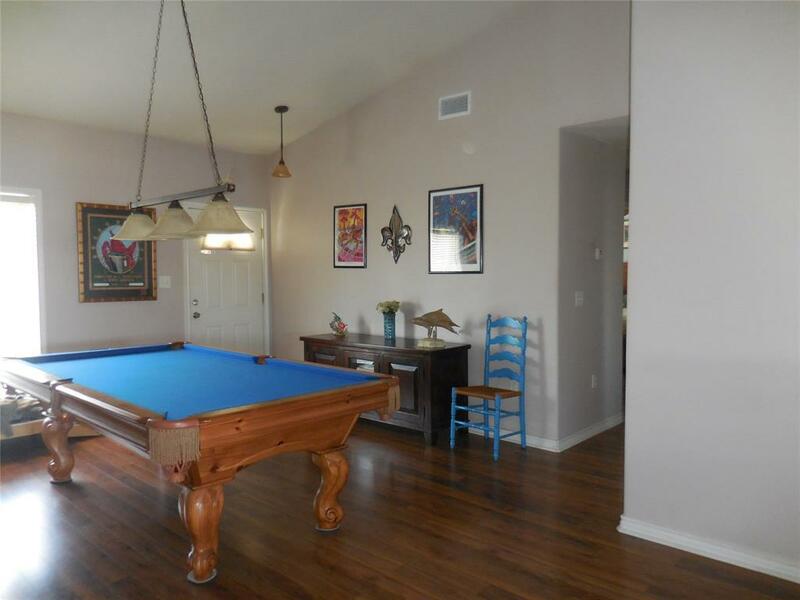 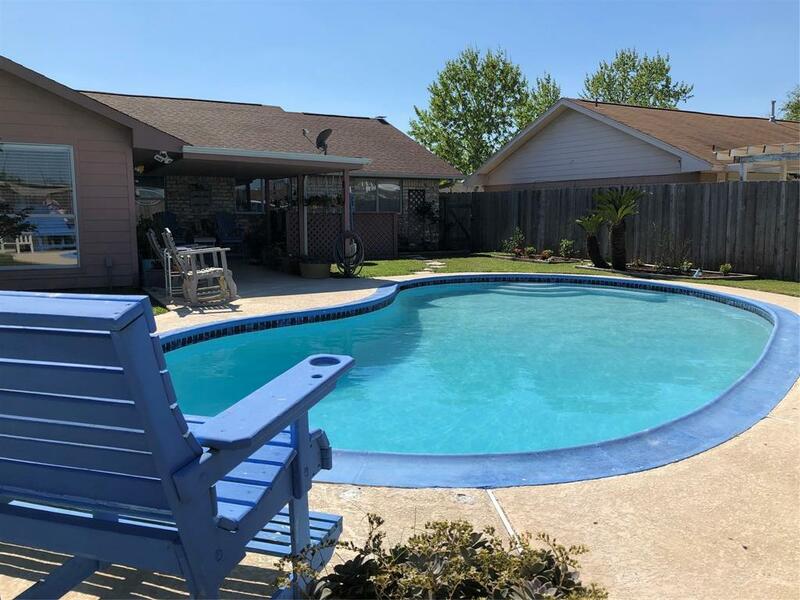 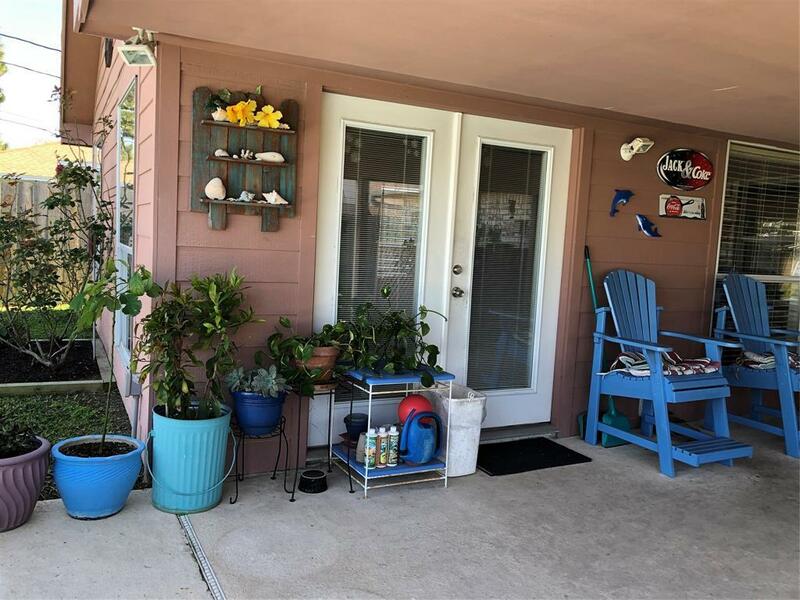 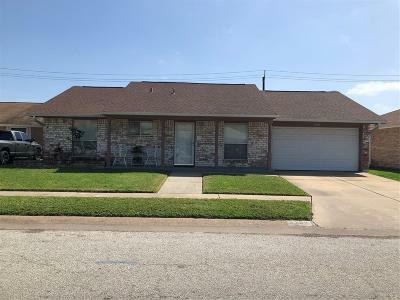 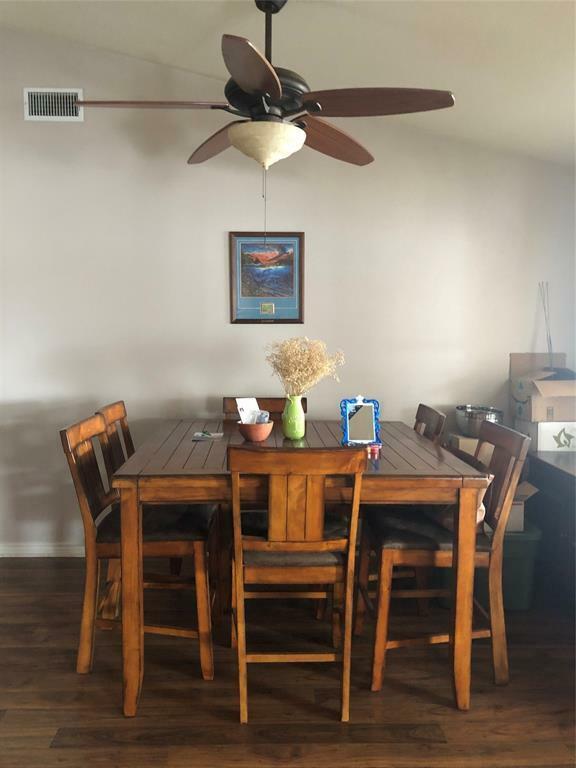 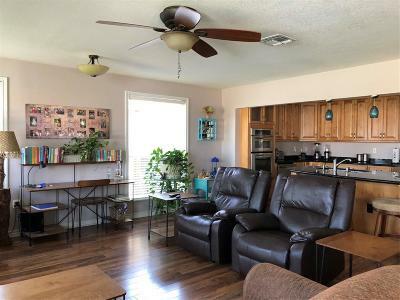 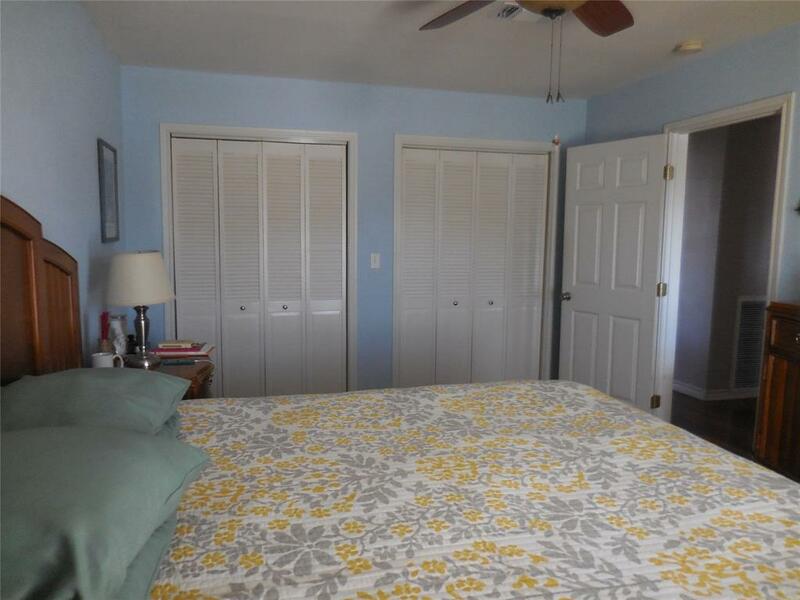 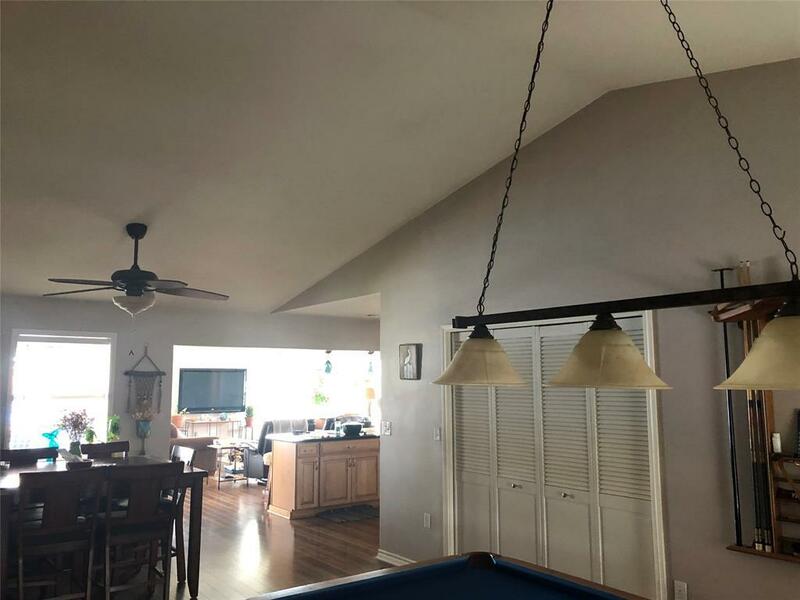 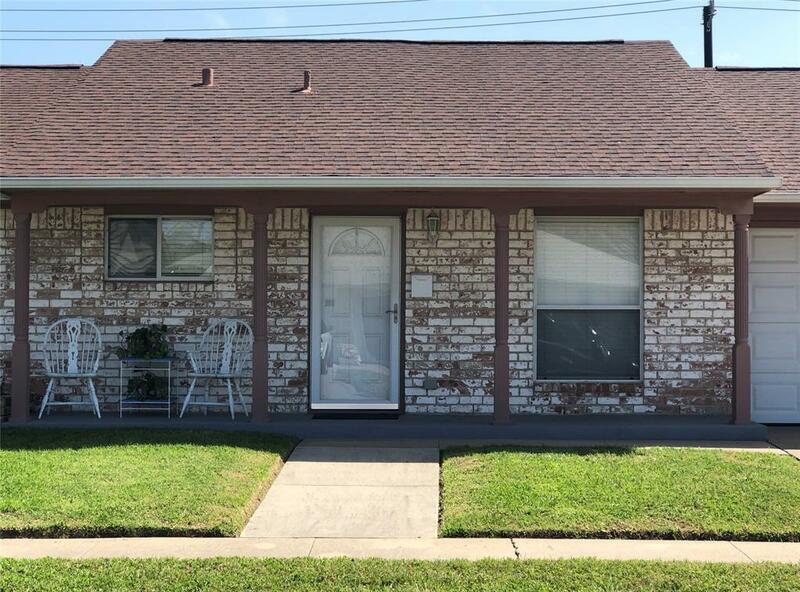 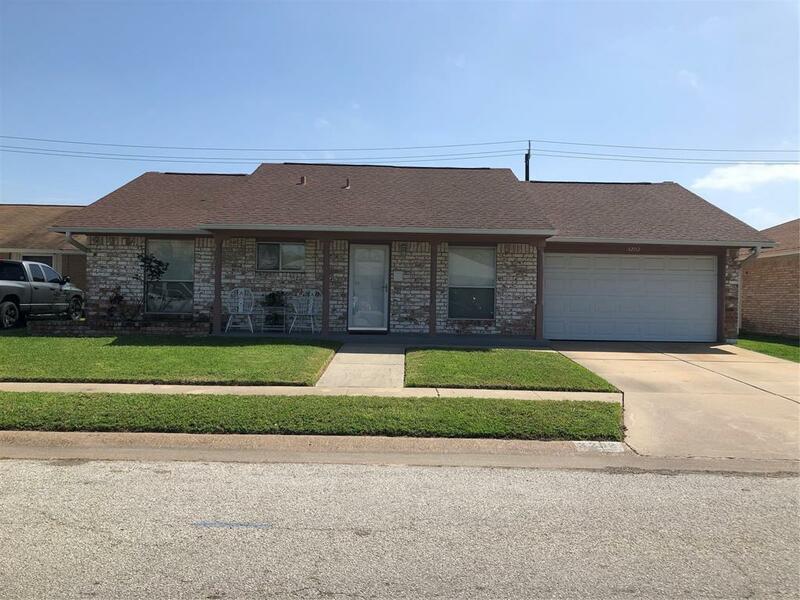 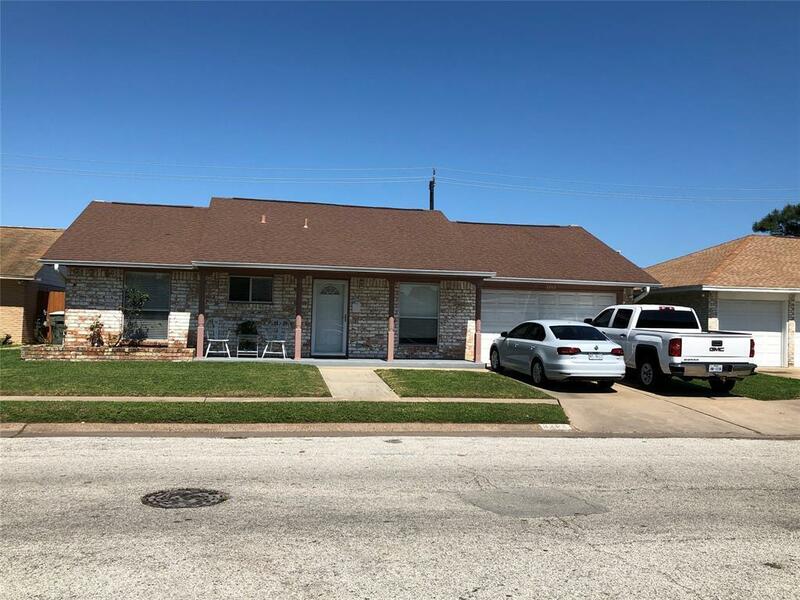 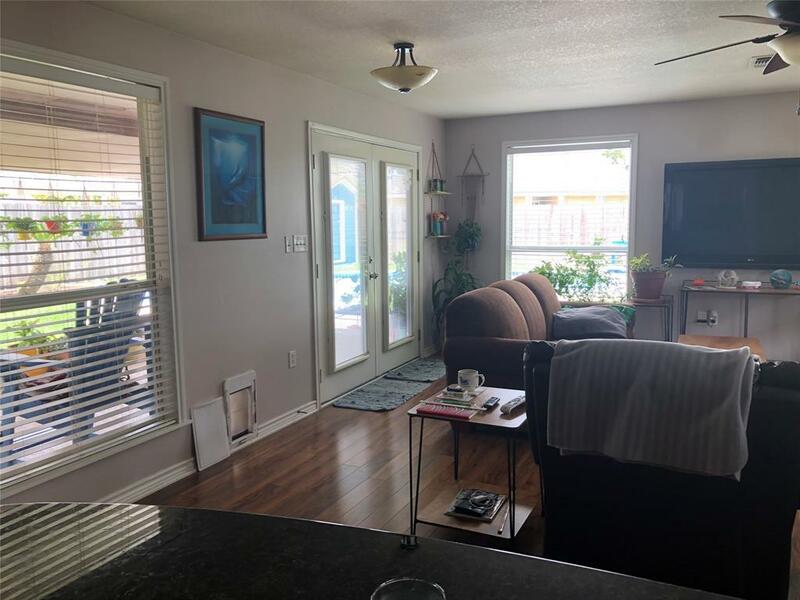 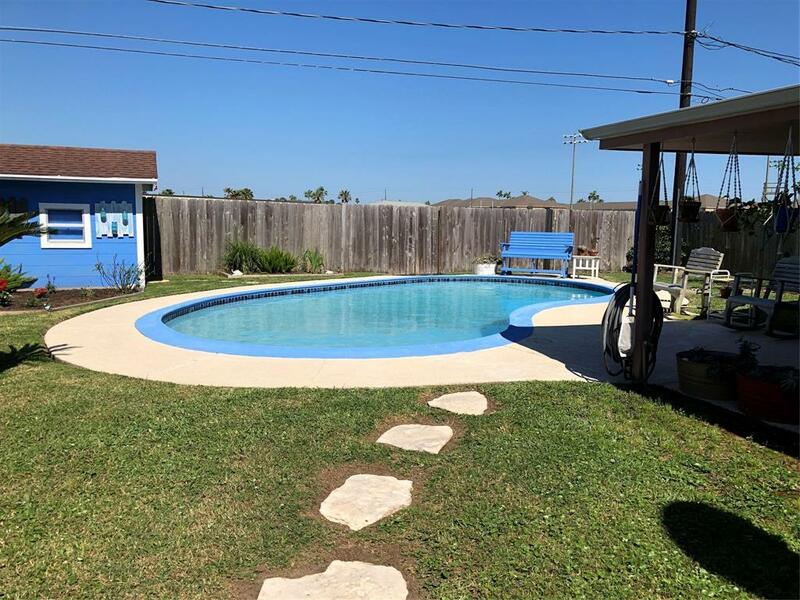 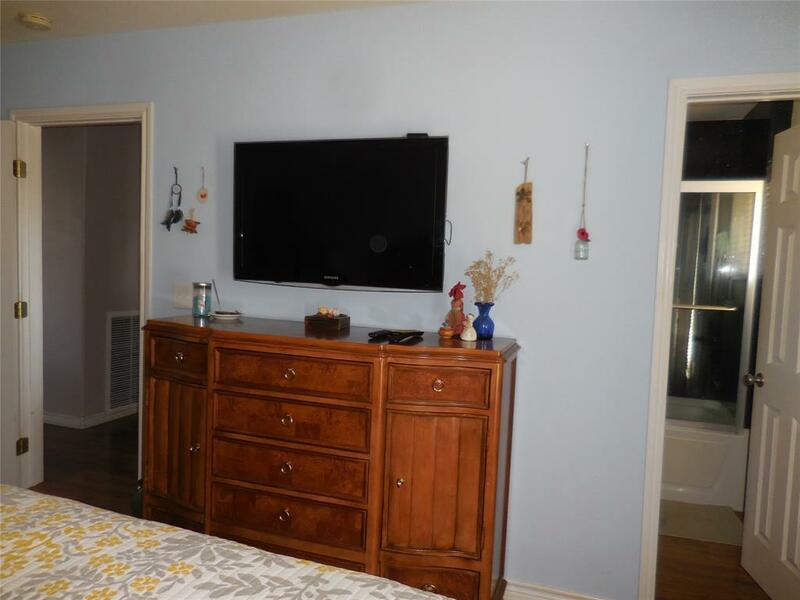 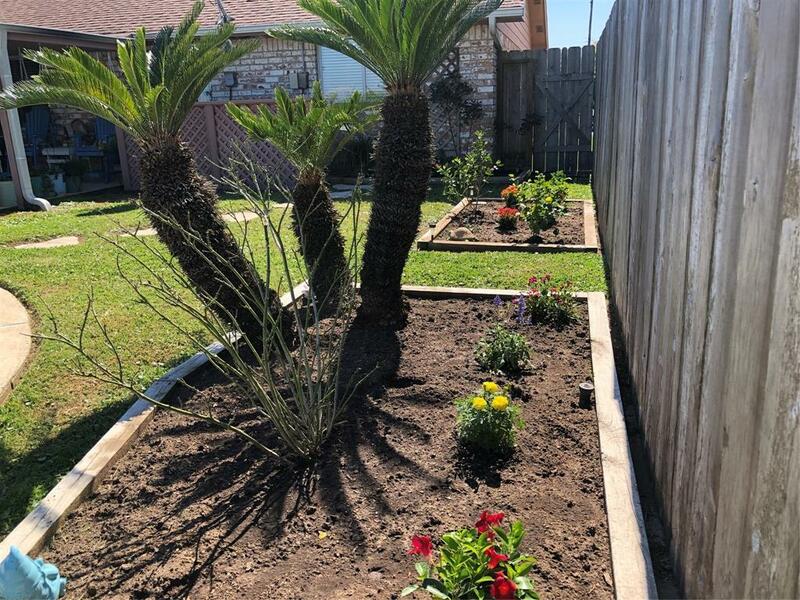 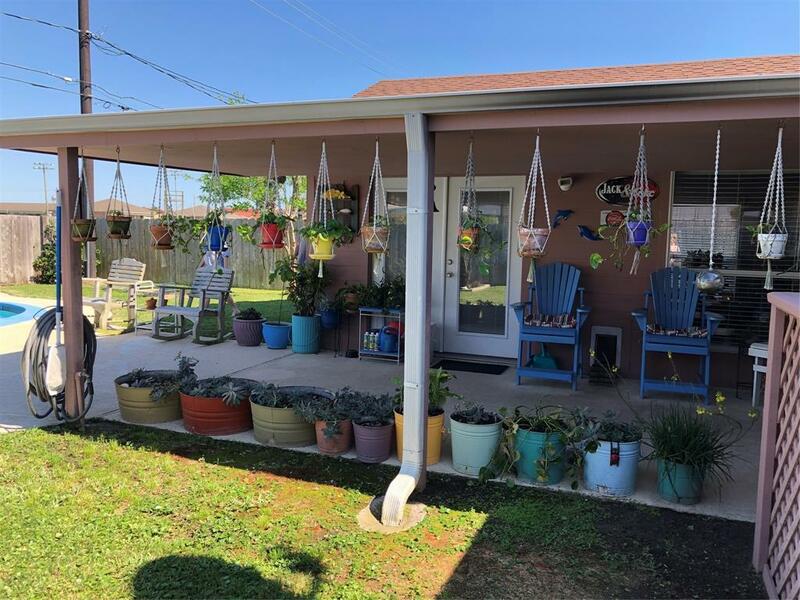 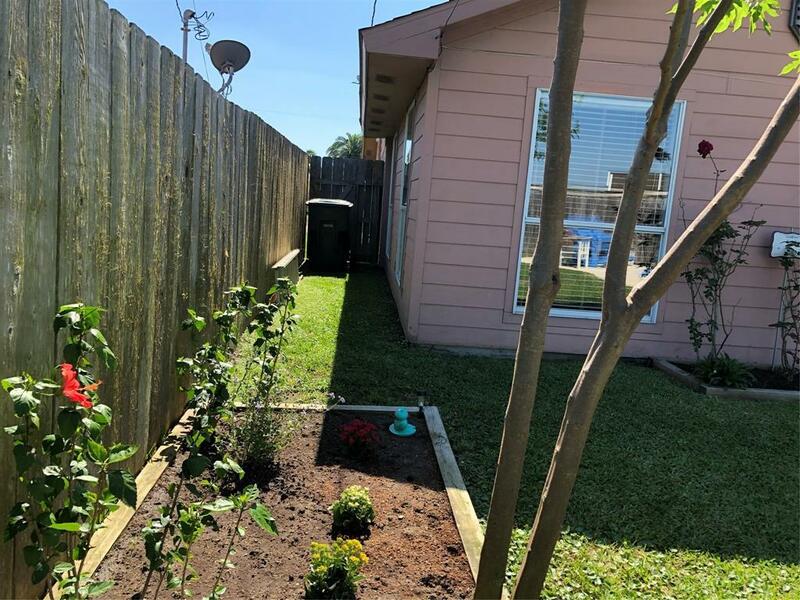 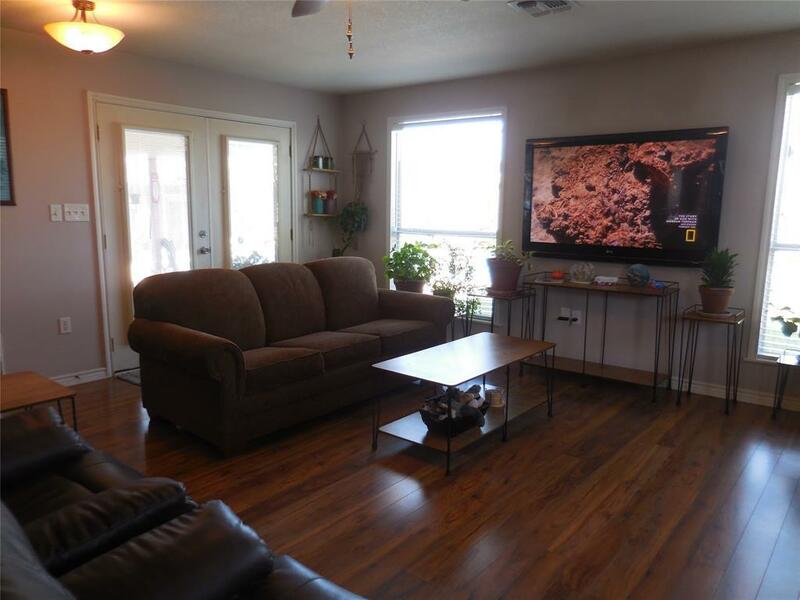 Just a few blocks from the beach, this home is located in a popular neighborhood which is very convenient to shopping, Moody Gardens, the Schlitterbahn Water Park and much more. 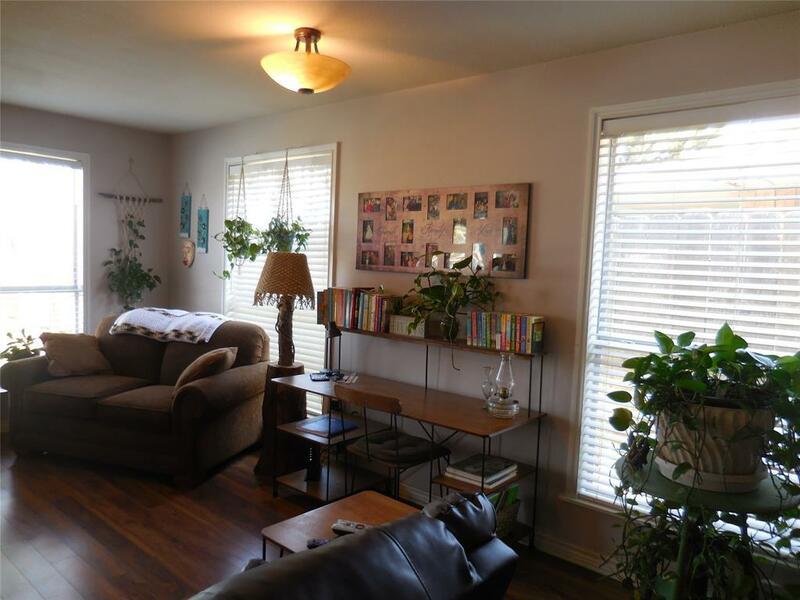 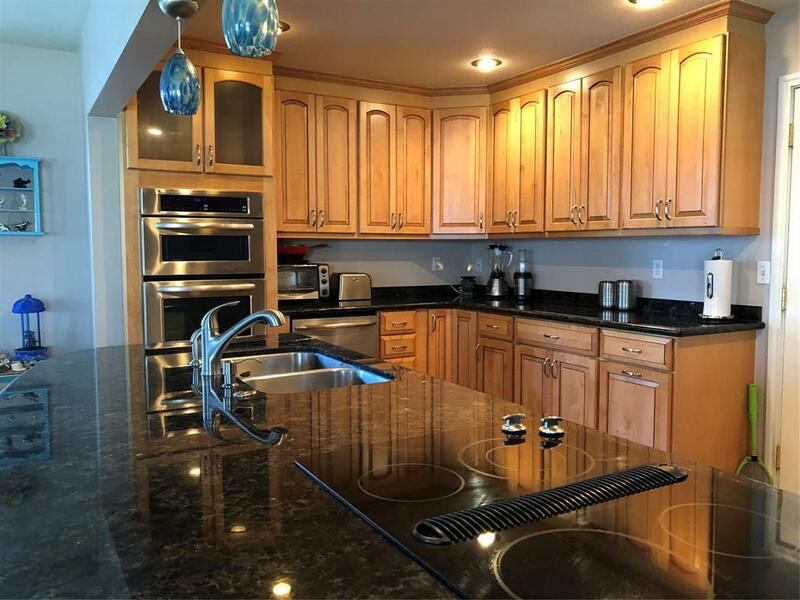 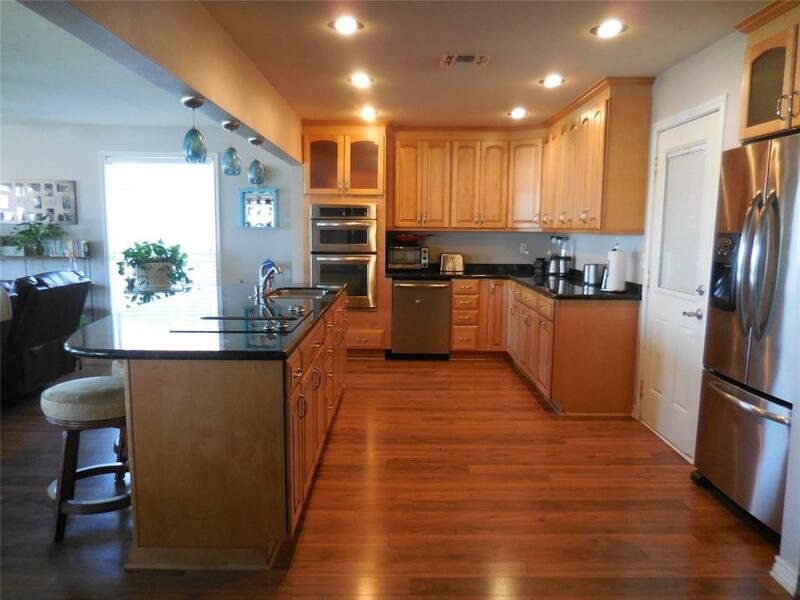 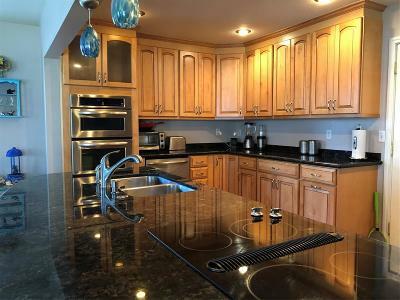 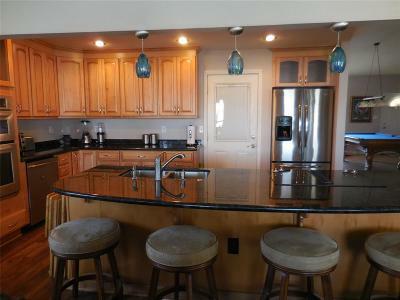 Open concept living with a spacious kitchen and an island where everyone likes to hang out. 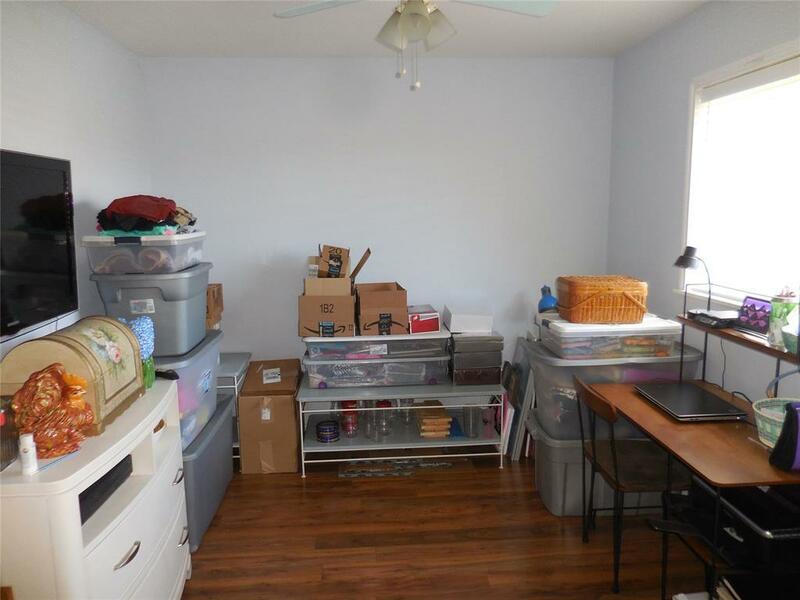 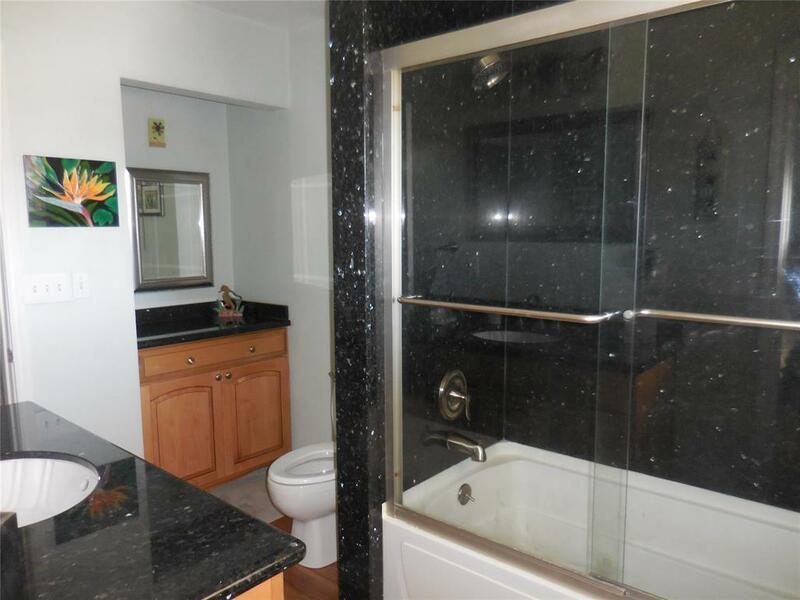 Lots of cabinet space and extra storage conveniently located in the garage. 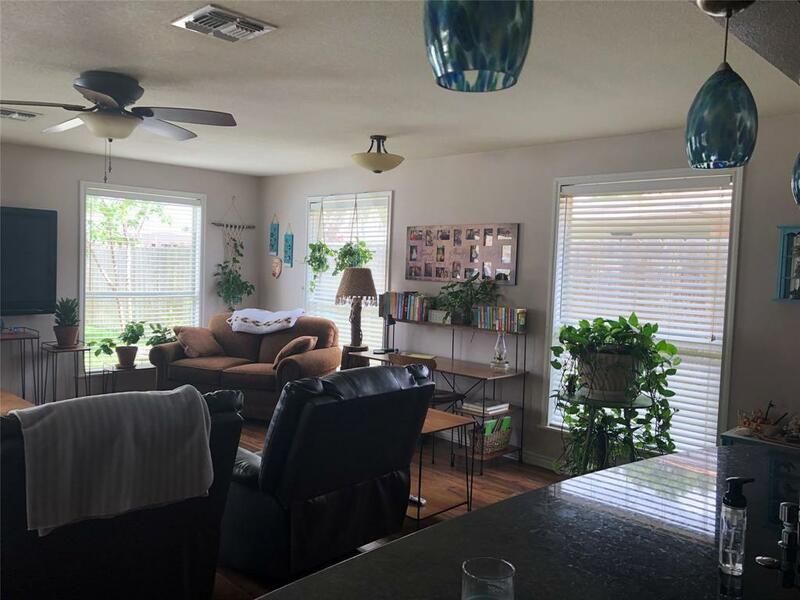 Floor to ceiling windows allow the natural light to shine in. 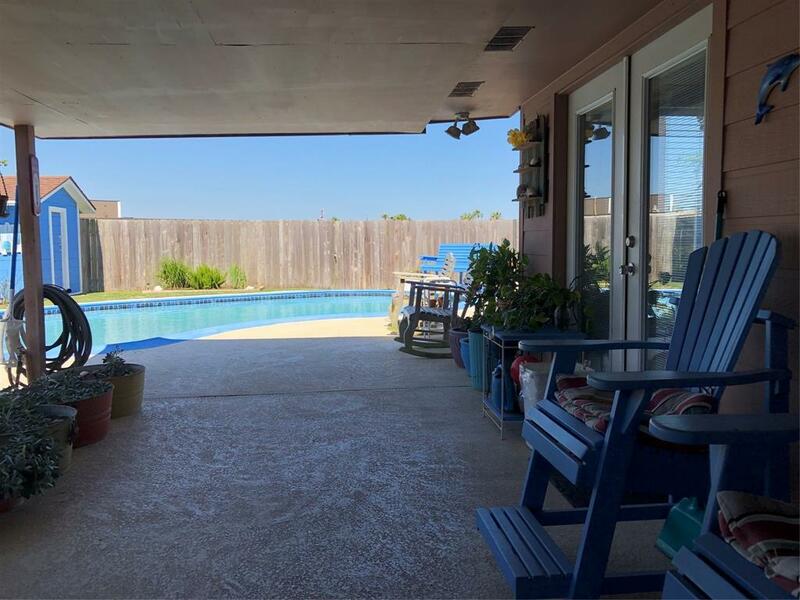 French doors open out to the shaded patio and the sparkling pool. 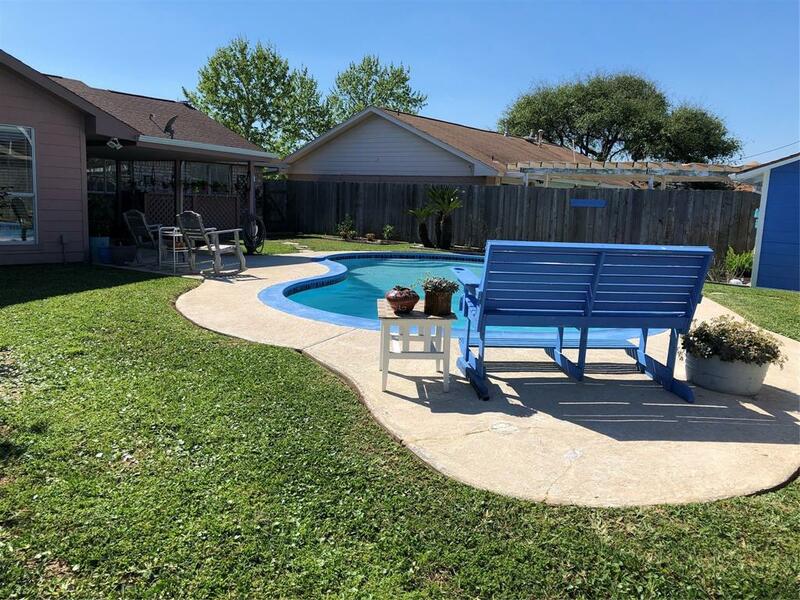 Great backyard oasis for entertaining. Check this one out. 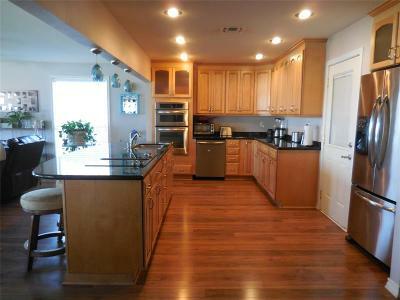 Directions: Heading West On Stewart Rd, Turn Right On Pine St. House Is On The Right, Just After The Dip In The Road.